Universal shut down their “Amazing Adventures of Spiderman” to prepare for an all new digital 3D overhaul in the first part of February. Now it’s just about time to reopen the award winning ride, and Universal has released an image of their creative team enjoying the new footage. Get a good look. Those aren’t the standard issue 3D glasses. Those glasses seem to be a better grade of glasses. 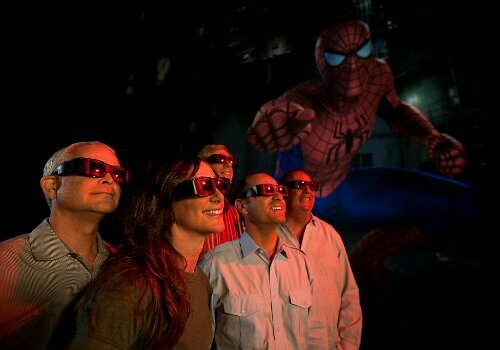 Much like Star Tours 2 last year, Spiderman is getting a total and complete HD 3D overhaul. The result? The most photorealistic ride to date. The glasses, seen here, feature new lenses made of dichroic filters for amazing color and clarity, and allow guests to experience hundreds of new details within the towering visual spaces. The reopening date has not yet been released, but Universal promises “very soon”. Stay tuned, we’ll let you know the second the date is released. 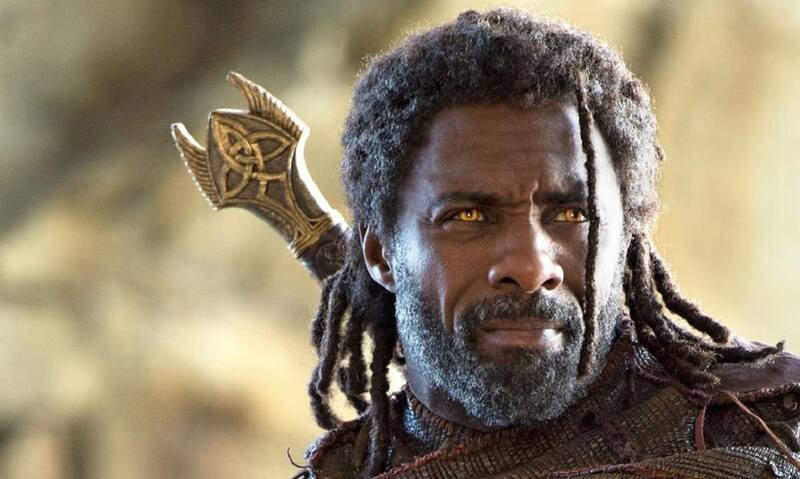 For more information, visit the official Universal website!